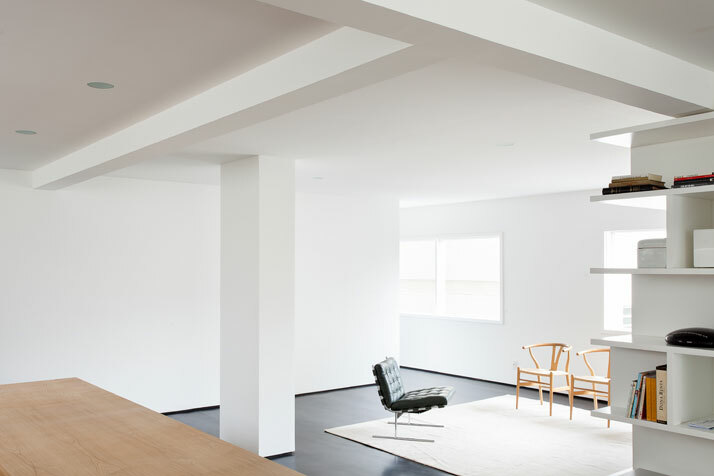 Simple, precise and minimal, yet strangely warm...there's something about this Sao Paolo apartment located in a modernist 1960s building, and thoughtfully designed by the Brazillian architecture firm of Felipe Hess. What first drew me in was the balance of warm and cool throughout the space, where beautifully crafted, carefully selected wooden furniture very cleverly offsets the mainly black, white and grey colour palette. There's an interaction between space and light and a continuity between areas that (visually) reads so beautifully, I can imagine moving from room to room and absorbing it all. The ultimate interiors high.